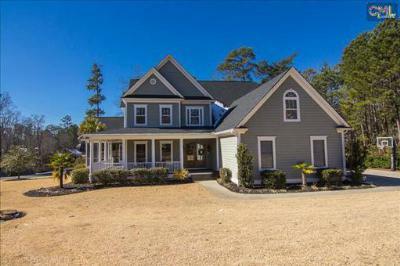 Today, we invite you on a tour of the latest waterfront homes for sale in Lexington and Richland County, SC. 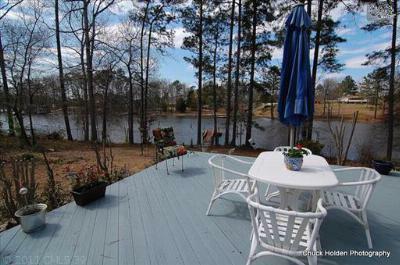 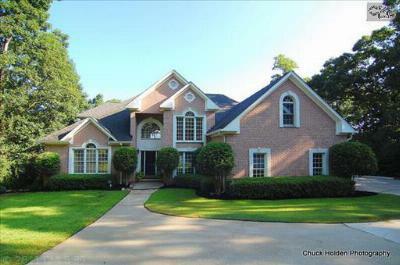 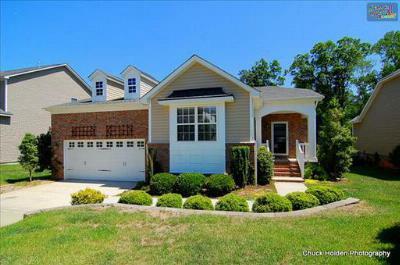 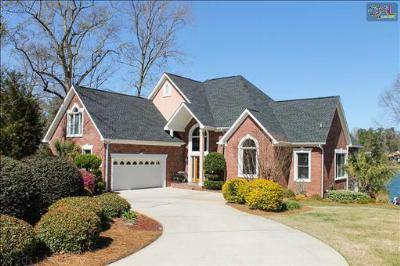 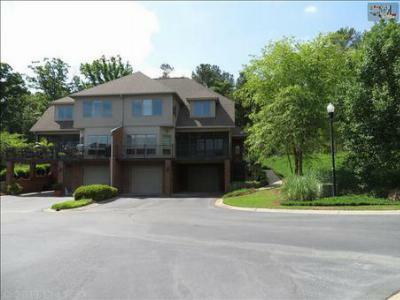 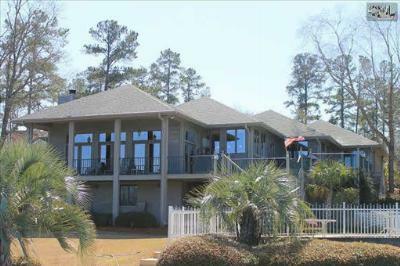 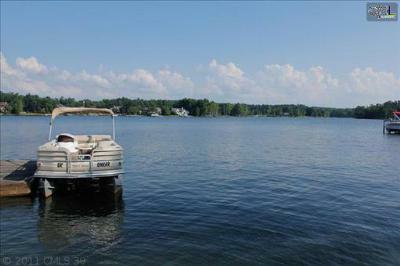 Situated around Lake Murray, these homes incredible views and all the upgrades. 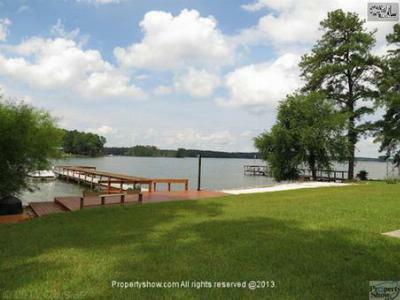 Whether you like the hustle and bustle of Lexington or prefer small-town living, we have a perfect waterfront home for you. 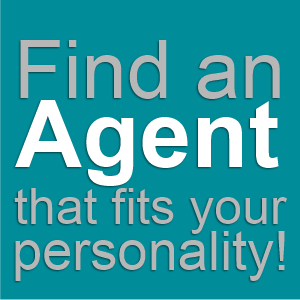 If you are interested in arranging a tour, call our experienced agents today to make an appointment. 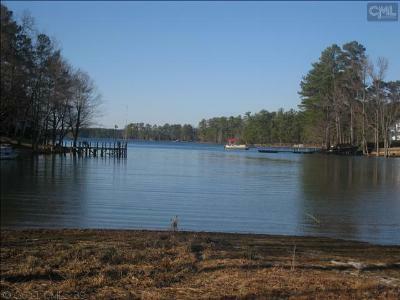 For your convenience, here is a link to an in-depth guide about Lake Murray.